Whether you’re looking to expand outside of London, or maybe trying to find a cheaper alternative for your SME whilst maintaining a good talent pool, Realla has a wide range of office to choose from. This striking building located in one of Glasgow’s prime office districts has plenty to offer a new occupier. WIth bike rack access, car park, showers and an on-site cafe, it’s a choice that will provide comfort and convenience to all tenants. Plus, situated within a 5-min walk to a train station and 10-min stroll to St Enoch Subway, it’s a great commuter location. Conveniently located with direct access to the A456 Hagley Road, Vicarage Court provides a great commuter location for all parts of Birmingham. 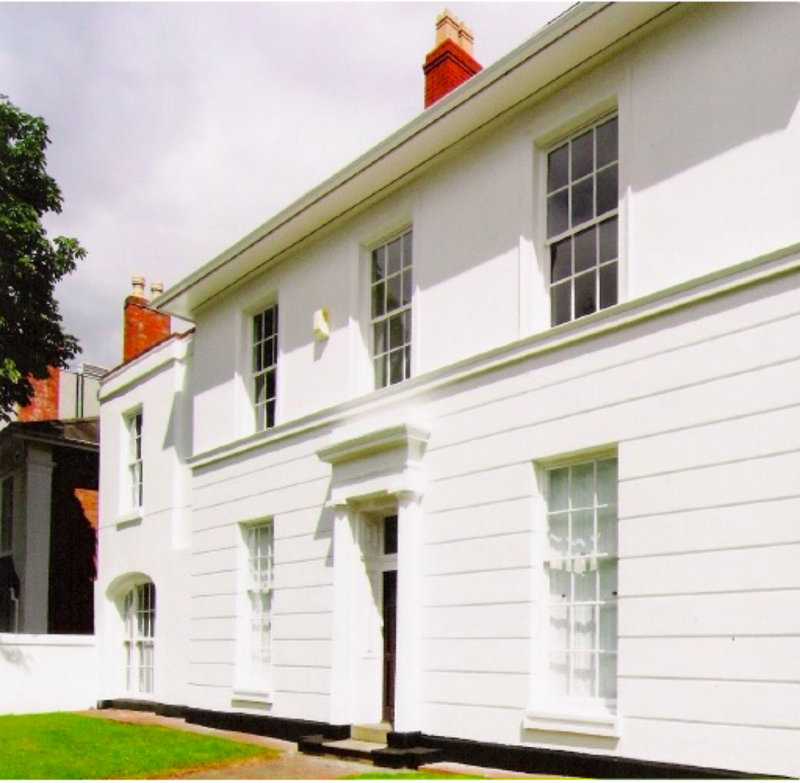 Vicarage Court offers the rare opportunity to acquire modern, refurbished office accommodation coupled with classic Georgian style. With many period features retained like Minton tiled flooring, the space could make a great new home for a law or investment firm. 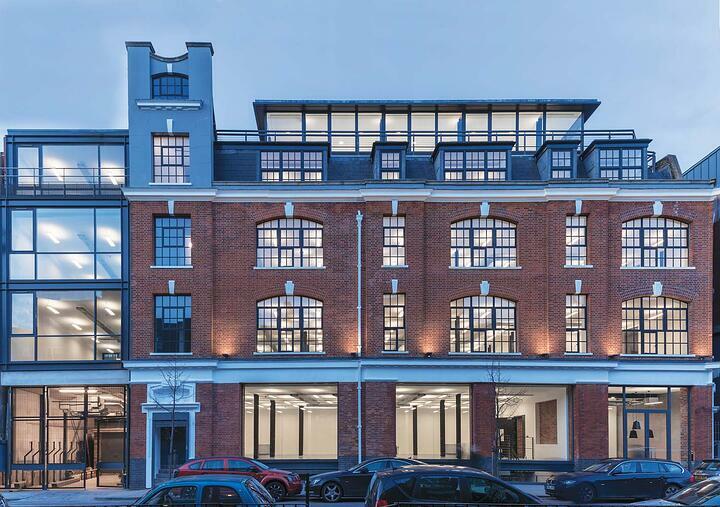 This high-profile 122,000 sq ft Grade A office building is superbly designed and efficient. 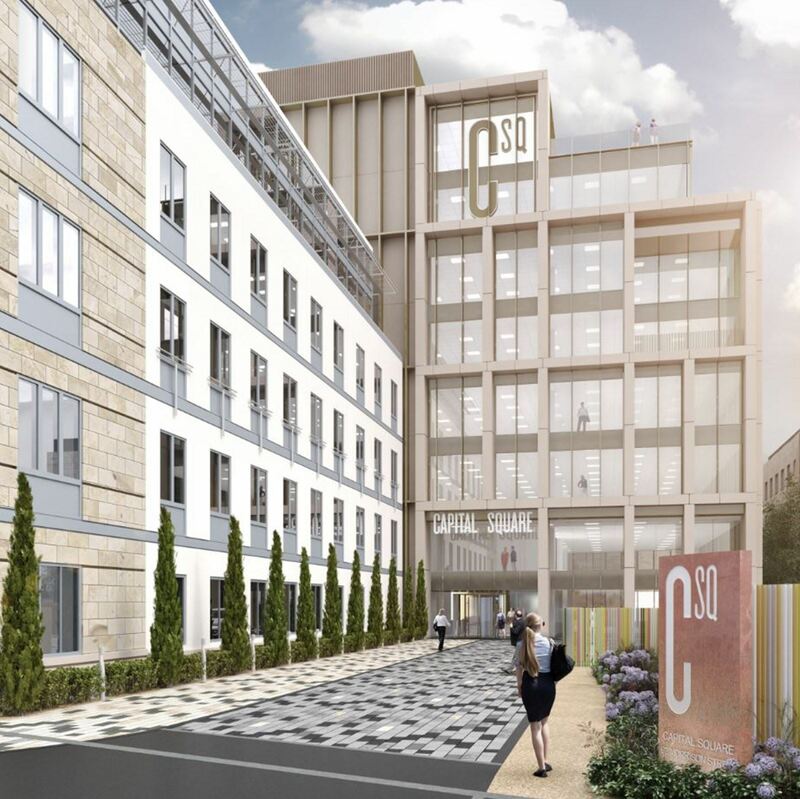 The development includes a private south-facing landscaped staff garden, a unique courtyard, arrival and drop-off facility, panoramic views of the city, skyline with roof terraces on upper levels and a large public car park immediately underneath the building for visitors. Located a 7-min’ walk from Haymarket Mainline Station and minutes’ walk from the main bus routes and tram line, it is a popular location for staff and clients. Plus, tenants can enjoy all city centre amenities situated nearby. MediaCityUK is one of the premier business locations in the North West. 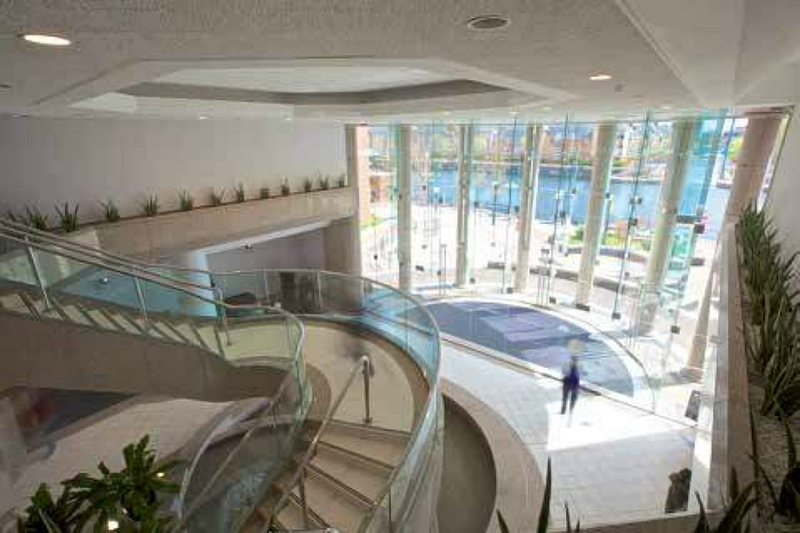 The Victoria is a 115,060 sq ft landmark nine-storey office building. 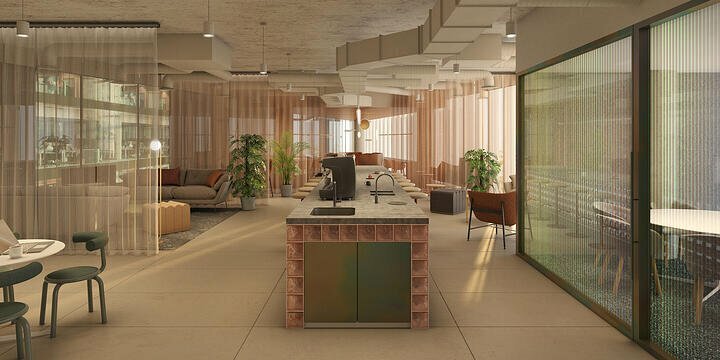 The office features a terrace pedestrian piazza, a coffee shop in a reception area, a stunning marble double-height entrance hall. Plus, you’ll benefit from excellent fibre optic connectivity. 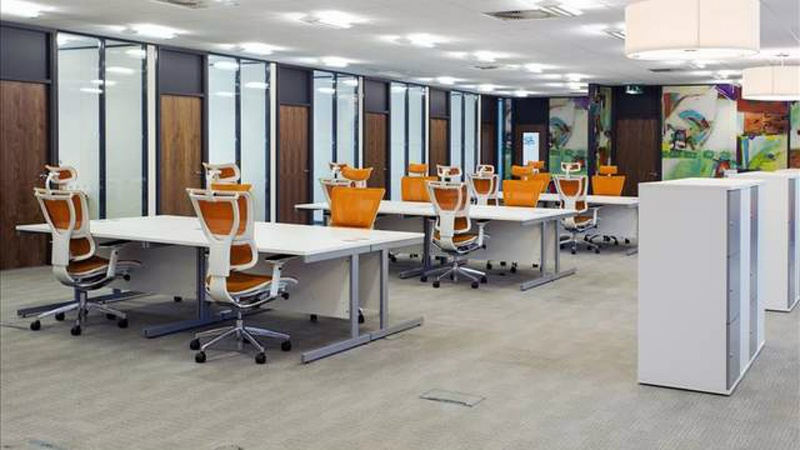 If you’re after a more flexible space, this vibrant and stylish space is perfect for the modern business. The space comes with some great perks like the opportunity to network with your co-workers and access an extensive database of contacts. Plus, you'll be working in an energising and inspiring environment, ensuring that you stay motivated while you work. 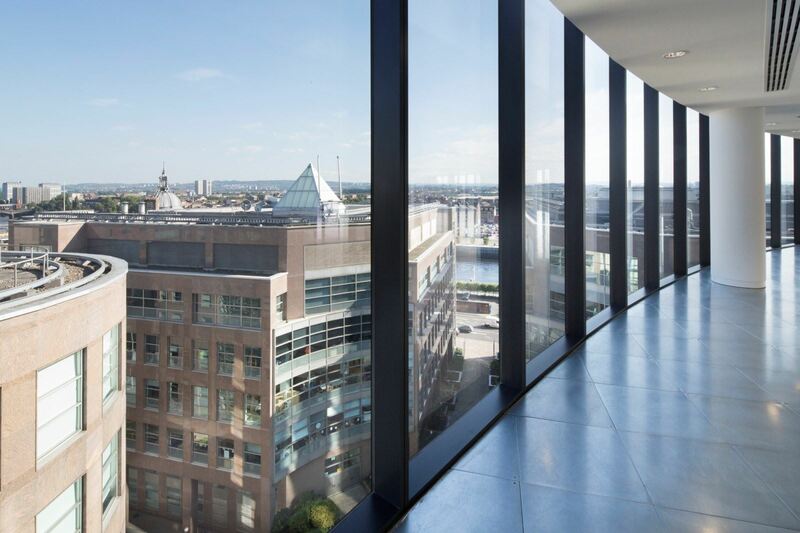 To see all UK office units available to rent, click here.